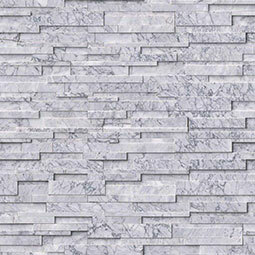 Statuarietto Capri 3D Honed stacked stone ledger panels feature a soft gray background and dramatic darker gray veins. 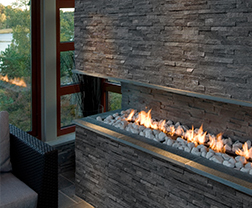 Finished with smooth lines and a honed finish, these elegant natural stone ledger panels lend themselves to design styles from traditional to modern. 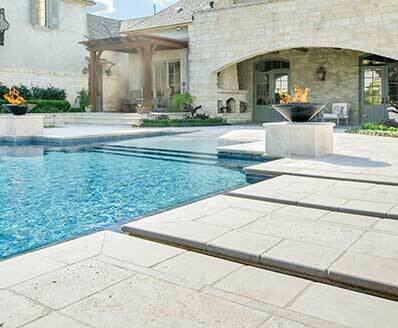 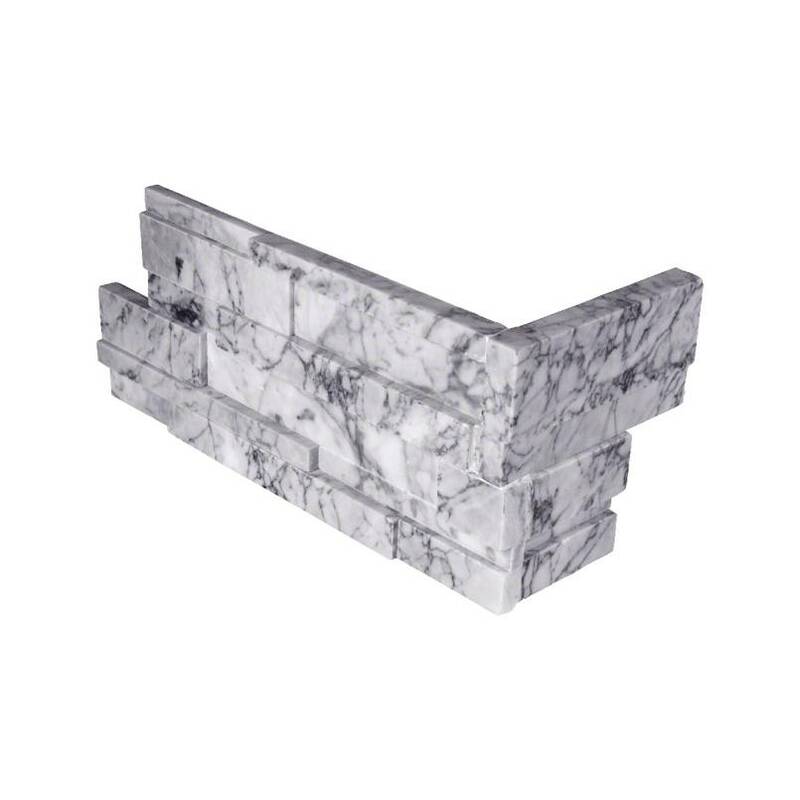 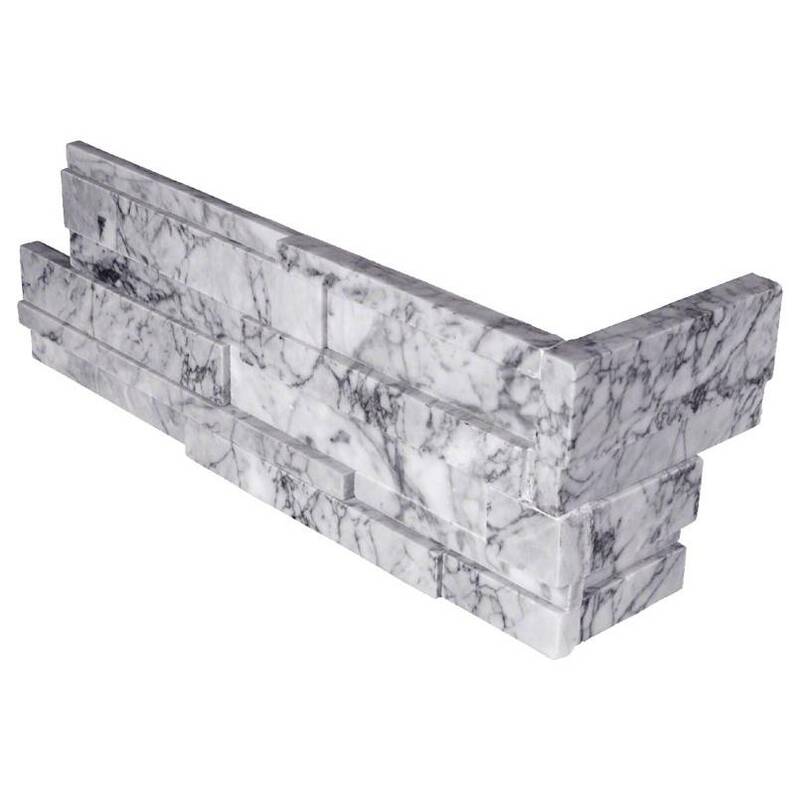 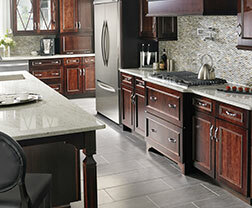 Use them to create natural stone backsplashes, accent walls, and other architectural features.